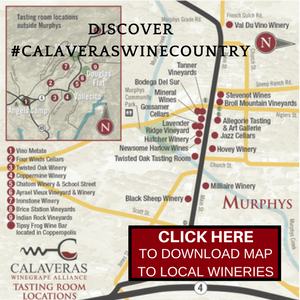 A well-respected Sierra Foothill winemaker with more than 30 years of winemaking expertise, Chuck Hovey launched his own label in 2008. Chuck dedicated 24 years to Stevenot Winery and is winemaker for Gianelli Vineyards in Jamestown and is back as winemaker for the Stevenot brand. 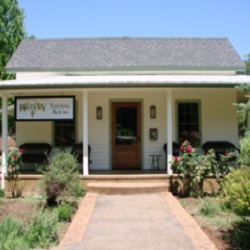 Both nationally and internationally acclaimed, Hovey wines are available for tasting in the 1850 Albert Michelson house in the heart of Murphys. Open daily noon to 5:30 p.m.